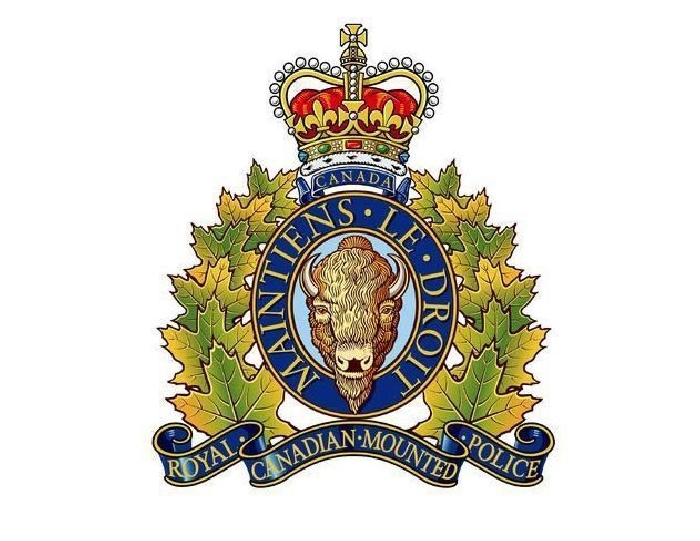 On Saturday, September 30 at 7:30 pm, Broadview RCMP and Whitewood Ambulance responded to a report of an injured pedestrian who had been hit by a vehicle that fled the scene on a grid road approximately 1 km north of the Ochapowace First Nation. The pedestrian was pronounced deceased at the scene. The pedestrian is a 41-year-old male from Ochapowace First Nation. RCMP will not be releasing the name of the deceased. An RCMP Collision Reconstruction investigator attended the scene. Traffic was detoured for a period of time and was re-opened early Sunday morning. RCMP continue to investigate this incident.